Includes unlimited streaming of Ann Myra via the free Bandcamp app, plus high-quality download in MP3, FLAC and more. 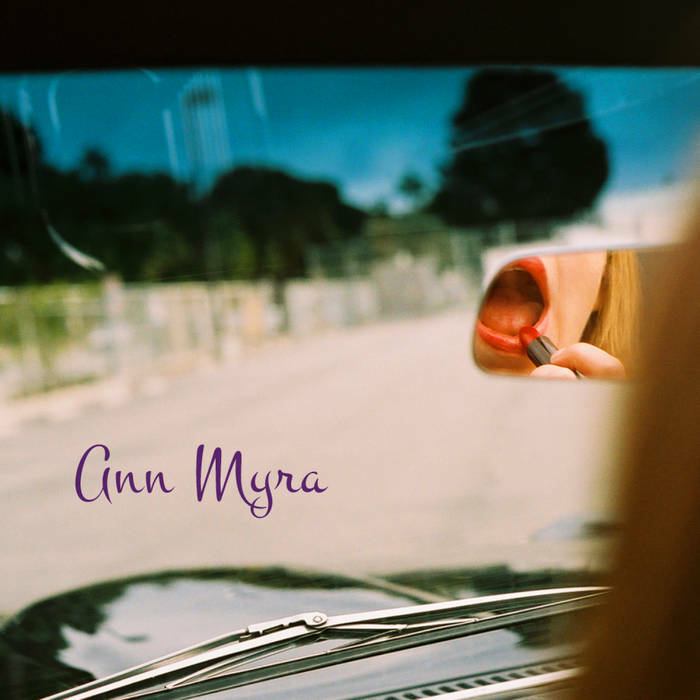 All songs written and performed by Ann Myra. *Strings guitar Andre B, *Summer's Collapse 2nd guitar Tony Hall, *Johnny boy guitar Woody Pak. 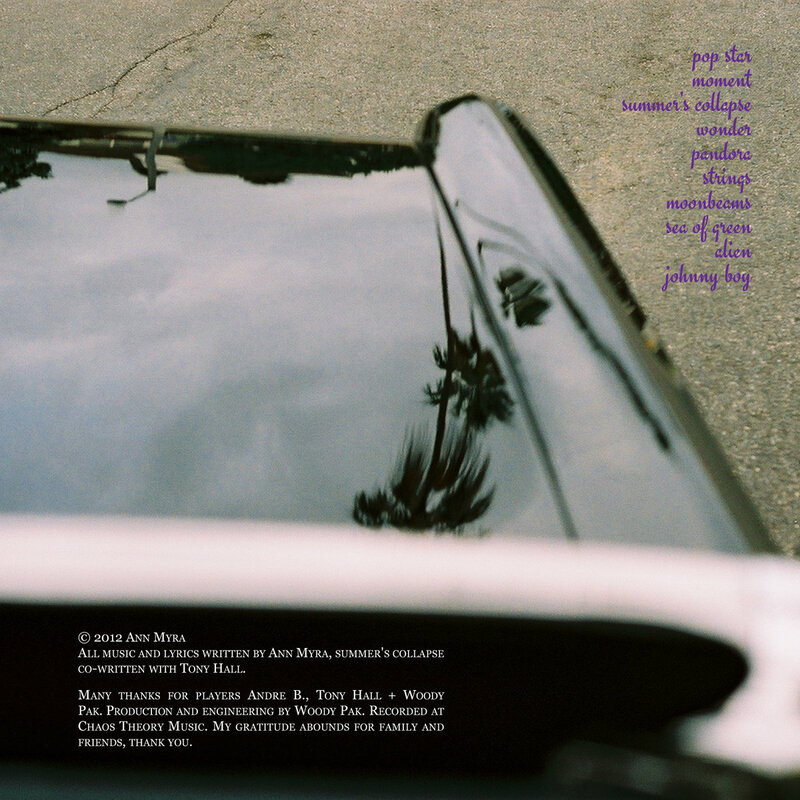 Recorded and engineered by Woody Pak at Chaos Theory Studios in Santa Monica, CA. Ann Myra was born in Nashville, Tennessee. Shortly afterwards, she moved to New England where she began learning the Suzuki method for violin at age 4. That's what started the music bug. Her debut album is raw and simple. was there more to say? where would they be tonight? why's it always my love knows no time?